At Nova Construction, we think extending and improving your home should be an enjoyable experience for you. We will always look for the best solution for your building requirements and undertake works to the highest level. This is backed up by 30 years of experience in all fields of construction. 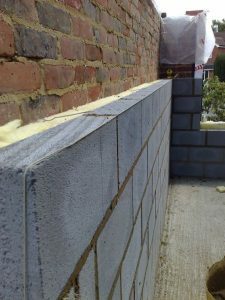 We provide a turn key service, undertaking works from planning through to completion, including all the trades required to achieve a first class finish. Nova Construction is managed by Mark and James Haran, and they are supported by their team of experienced trades. 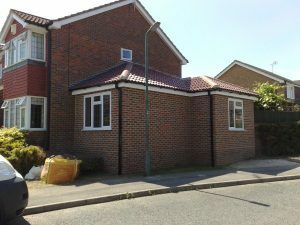 The company originated as a brickwork contractor in the mid eighties, but by 1990 an increase in contact from home owners led us to concentrate on providing a service for the general public which has continued to this day.